This Thursday, the Pint Jockeys return for another monthly tasting event sampling a variety of brews from across the country, including Firestone Walker, Rogue, Woodchuck, Saint Arnold and Sierra Nevada. If you haven’t joined us for a tasting yet, this would be a good time to start. If you’re a regular, you know you might just find a new favorite! As always, all tastings are free and open to adults ages 21 and older. Share your experience using #pintjockeys. 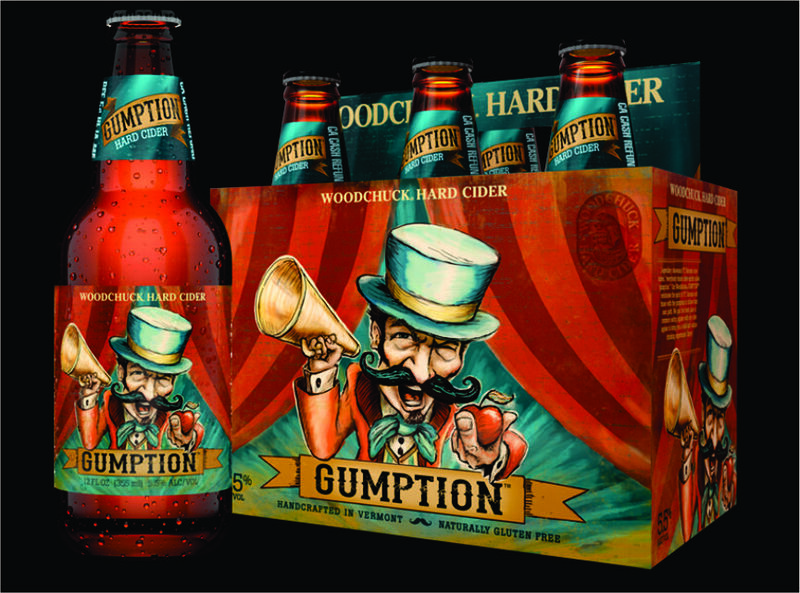 Woodchuck Gumption – Gumption is handcrafted in Vermont using a blend of fresh juice from common eating apples and dry European bittersweet cider apples for a unique drinking experience. This cider has a sweet apple aroma with fresh apple upfront taste and dry finishing notes. 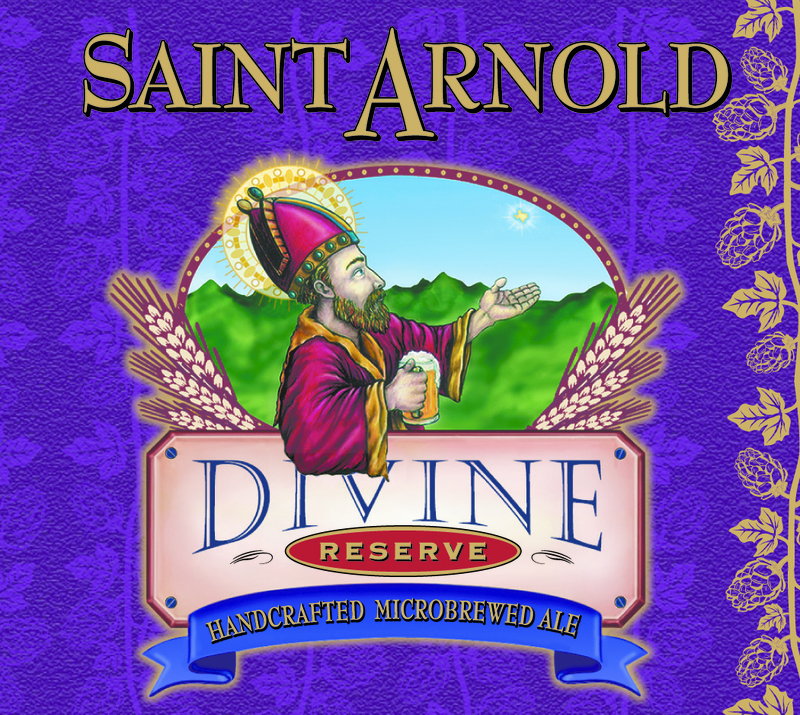 Saint Arnold Divine Reserve 15 – First brewed as DR5, DR15 has a rich malty body full of coffee and chocolate flavors and a spiciness derived from the combination hops and high alcohol. It was brewed with a variety of malts including 2 row pale, crystal, chocolate and roasted barley. It was hopped with Nugget, Willamette and Centennial. Saint Arnold yeast used to ferment it. It is unfiltered. 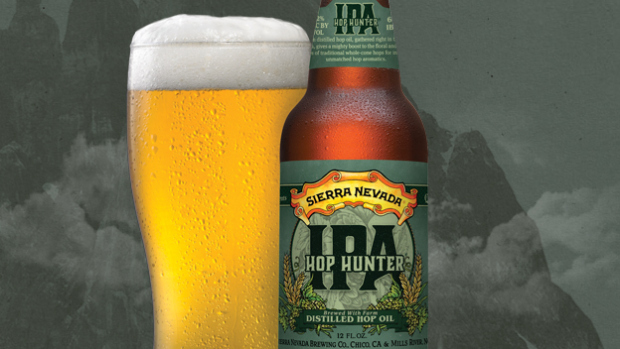 Sierra Nevada Hop Hunter – Hop Hunter IPA harnesses the complex flavors of just-picked hops through an all-new method of steam distilling wet hops before they even leave the fields. This revolutionary technique captures and intensifies the natural flavors, creating a unique and intensely aromatic beer. Our custom process gathers pure hop oil which, when combined with traditional whole-cone hops in the brew kettle and makes for an incredible IPA experience. 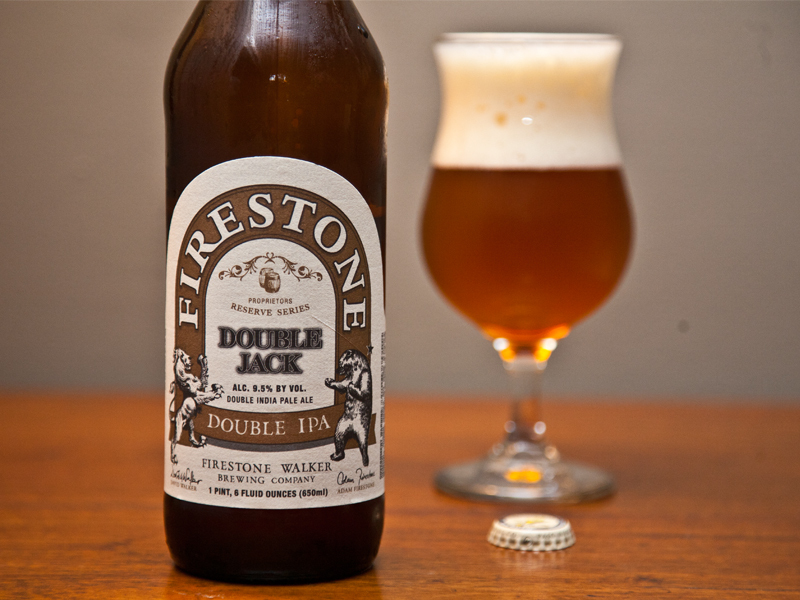 Firestone Walker Double Jack – Double Jack opens up with bright grapefruit and tangerine American hop aromas. Beautifully crafted undertones of stone fruit are revealed upon first sip, followed by the essence of blue basil and pine. A sturdy pale and crystal malt backbone brings balance to high hop intensity. Complex and aggressively hopped, and flawlessly balanced. Rogue Voodoo Donut Pretzel, Raspberry & Chocolate Ale – This pours a dark brown with a tan head and a light-to-medium body. Smells and tastes of salted caramel, chocolate and raspberry, not too sweet.